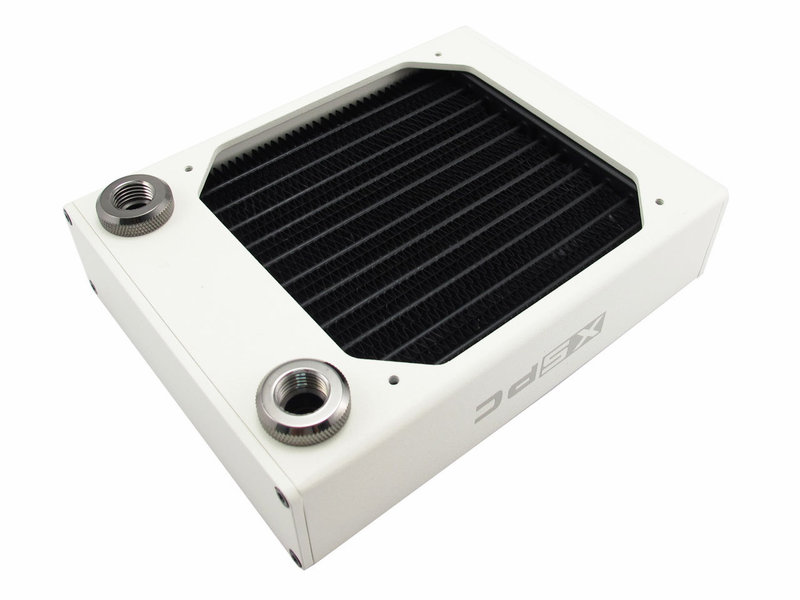 A perfect match for a white liquid cooling system build. 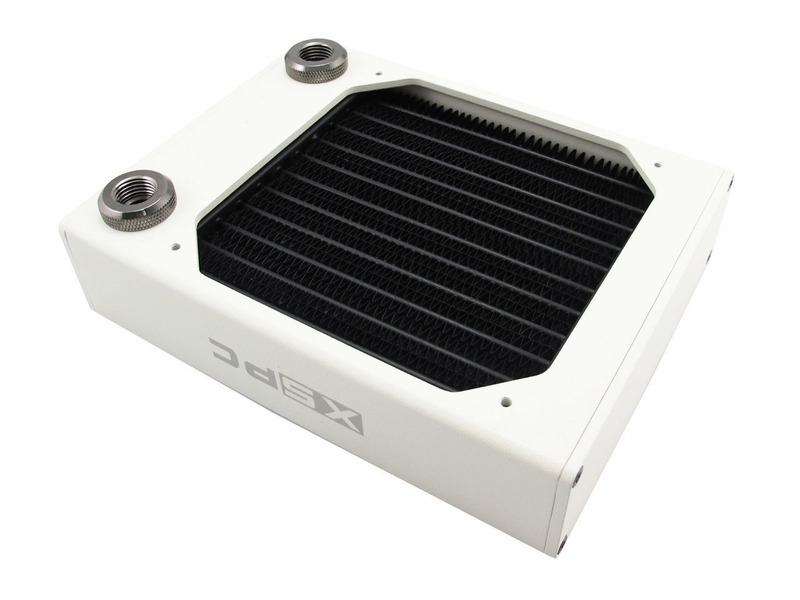 The AX120 is now available in white from XSPC. All other specifications remain the same with the exception of the color. Sidewinder has the best and lowest price on this radiator, be sure to compare our price with shipping to see how much you are saving!